Chefs Lee Gregory of The Roosevelt and Joe Sparatta of Heritage have joined forces with local farmer Matt Gottwald to create Southbound. The menu is a collaboration between Chefs Sparatta & Gregory featuring delicious fare from locally sourced ingredients with approachable flavors and Southbound-unique twists. 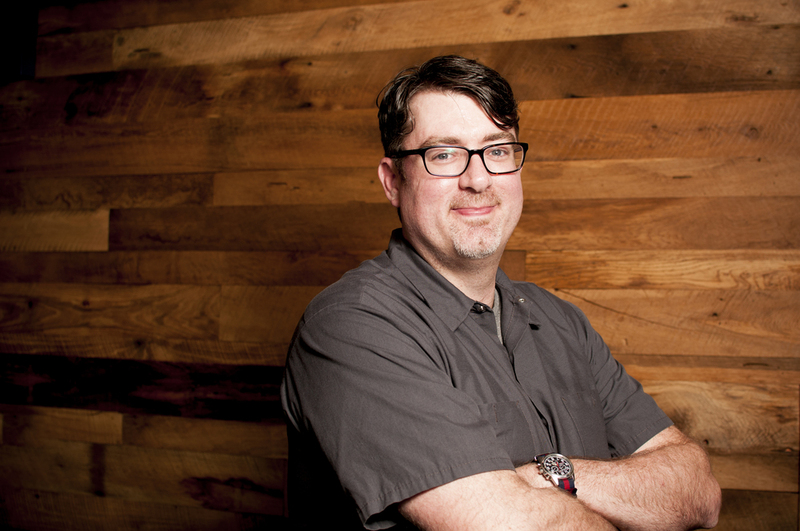 Originally hailing from South Carolina, Lee received his training under Richmond Chef Dale Reitzer of Acacia. In 2011 Lee and partner Kendra Feather opened The Roosevelt in historic Church Hill. Quickly established as a Richmond ‘must'. In 2014 he and Chef Joe Sparatta opened Southbound to numerous accolades both local and national. In September 2018 Lee opened Alewife, a neighborhood restaurant with a focus on sustainable fish. Richmond Magazine 2016 Best and Worst "Best New Restaurant"
A native of New Jersey, Joe worked for prestigious Chefs Craig Shelton of The Ryland Inn & Scott Anderson of Elements prior to moving to Richmond. He and his wife Emilia moved south and in late 2012 and opened Heritage. Since it’s opening, Heritage quickly became a favorite of the Richmond dining scene. In 2014 he and Chef Lee Gregory opened Southbound to numerous accolades both local and national.